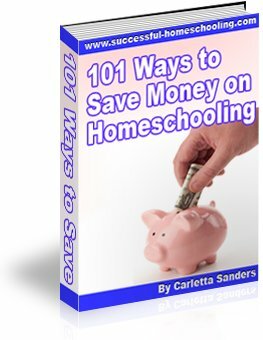 Classical homeschooling is a teacher directed program that is based on the writings of Dorothy Sayers in The Lost Tools of Learning. It divides learning into three stages that coincide with a child's level of cognitive development. Grammar - The grammar stage ranges from birth to elementary school. This stage takes advantage of a child's ability to memorize, and focuses on building a solid foundation of factual information. Logic - The logic stage covers the middle school years. This stage focuses on analysis and discusses the relationship between facts and rules. Diadectic or Rhetoric - The diadectic, or rhetoric, stage covers the high school years. Its focus is on applying and expressing material that has been learned. Classical home education is centered on academic achievement, independent thinking, knowledge of Latin and Greek, and exposure to the great books of western civilization. This method can be overwhelming for some families, and may not suit all learning styles. However, families who use a classical homeschool curriculum are using the method that formed the great minds of Shakespeare, Christopher Columbus and Thomas Jefferson. Here's a transcript of my interview with Dennis Gunderson of Grace & Truth Books, in which he explains the benefits of Classical Christian Homeschooling. Here's a video of our experience with the grammar stage of the classical model as part of the Christian co-op, Classical Conversations.